If you're not into next-level soft, keep on walking. 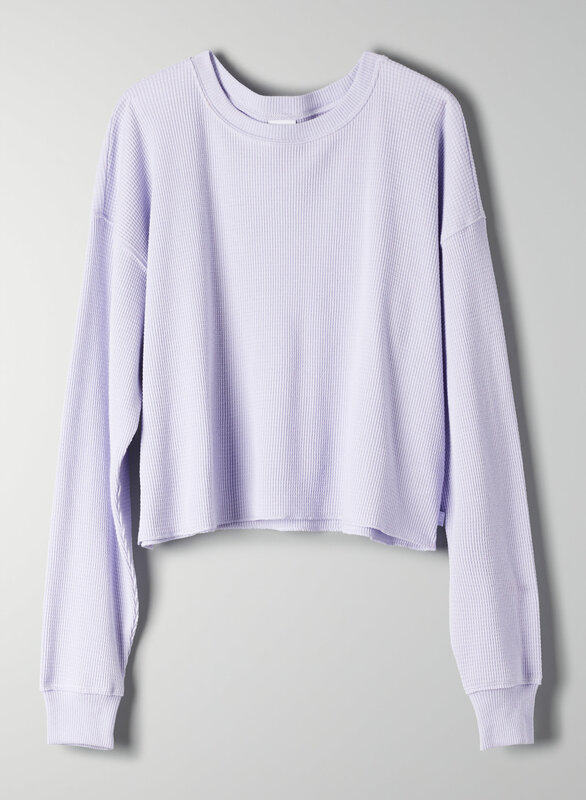 This is a long-sleeve crewneck thermal shirt. 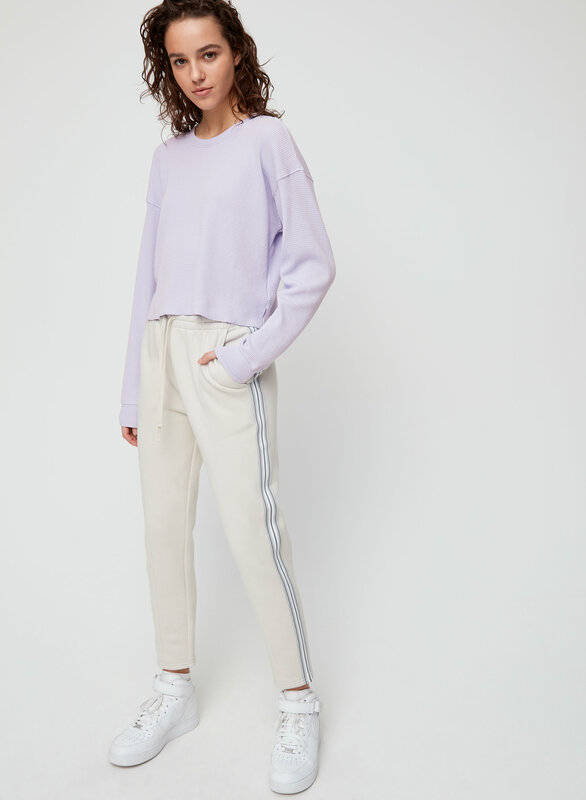 The cropped, intentionally relaxed silhouette plays into '90s skate inspiration. It's made from a waffle-knit, combed-cotton blend.